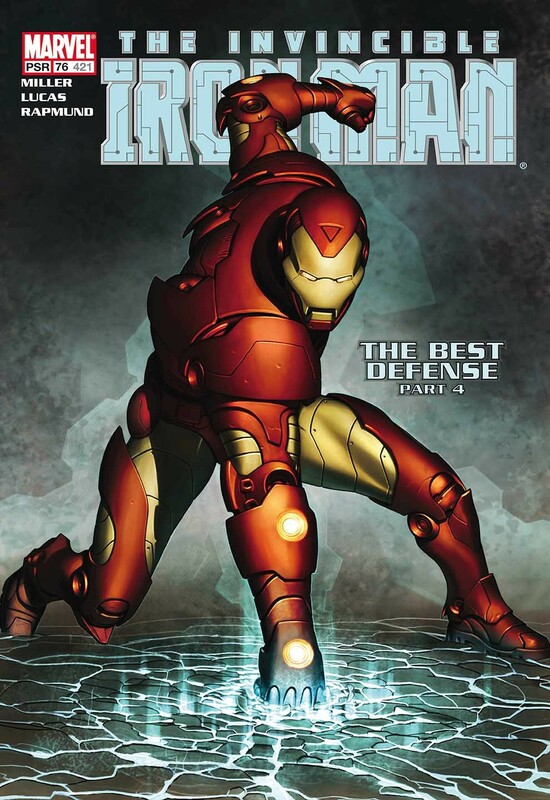 The Invincible Iron Man blasts his way back to Westover Gallery for the latest release in the Marvel Superheroes! 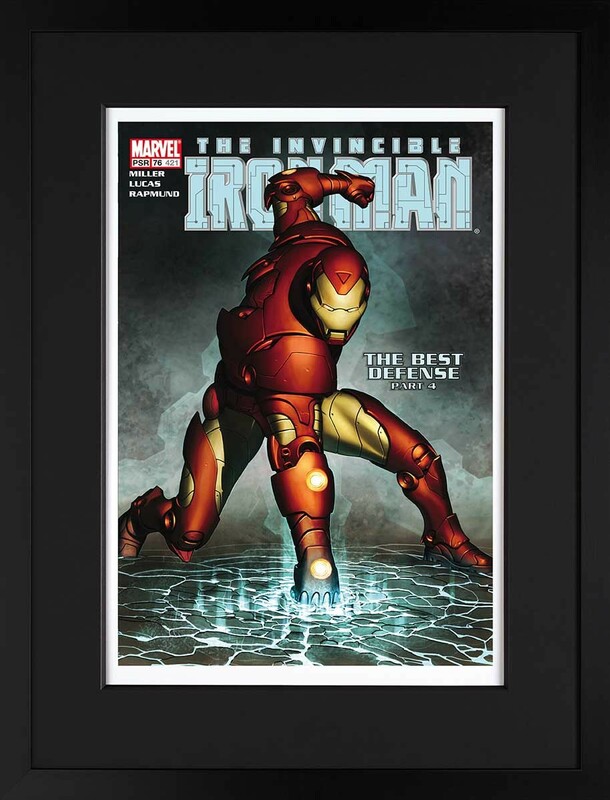 Released March 2018, available on paper and boxed canvas and hand signed by Stan Lee! Image Size: 24 x 16.5"